The The Shadow Conspiracy "Vultus Straight Gauge" BMX Bar - Chrome is made by Straight Gauge Chromoly Tubing (tube-wall of uniform thickness) and got after welding heat treatment. The crossbar has a unique tear shape and is 13 times butted. 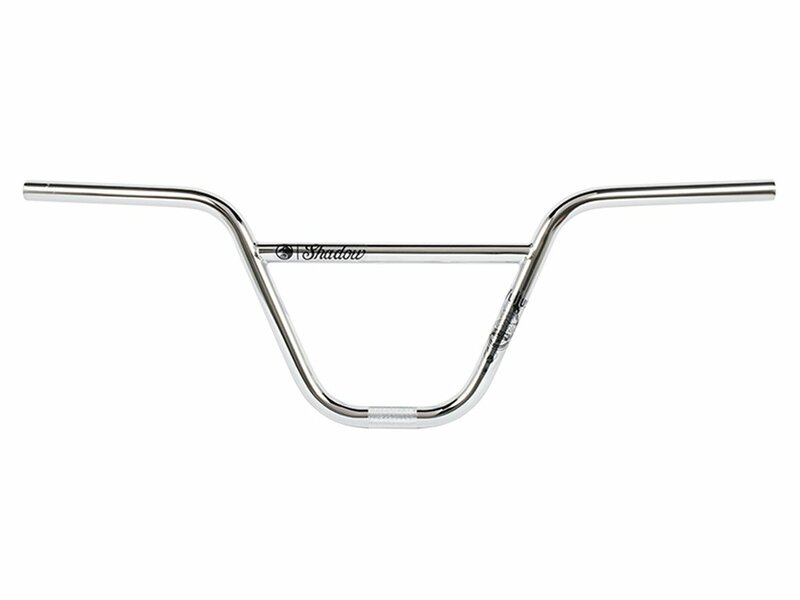 The The Shadow Conspiracy "Vultus Straight Gauge" BMX Bar - Chrome comes with a width of 30" (76.2 cm) and a backsweep of 12°, so it will give especially for technical riding a very direct feeling.